Do you Need Storage Services? Welcome to the absolute best choice for professional storage of your most cherished and valuable possessions. 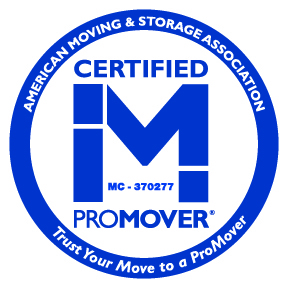 You'll not only be impressed by our reasonable rates but, wait until you see the quality of our storage facility! Unlike many of our competitors, Superior Moving and Storage welcomes our valued customers to tour our state of the art facility at any time, without notice! Most moving companies offer A/C air controlled or climate controlled storage, which basically means the storage company has an exhaust fan in the ceiling which is like storing your valuable possessions in a garage with high humidity and we caution you, dont be fooled - with Floridas hot, humid weather, there is a big difference.. Use EXTREME caution and take the time to visit your moving companies storage facility. Fully AIR CONDITIONED storage is far superior and that is what you are guaranteed to get with Superior Moving and Storage! 24-hour video surveillance and security. State of the art facility and the most modern, efficient equipment. Prior to secure placement in storage, your items will be carefully pad-wrapped in sanitized moving pads, by our courteous and well-qualified staff. The entire time your items are in our possession, they will remain securely padded and wrapped, safe from all weather conditions, in our immaculate facility. Upon delivery, our professional movers will attentively remove the pad-wrapping from all items, placing them exactly as you direct at destination. 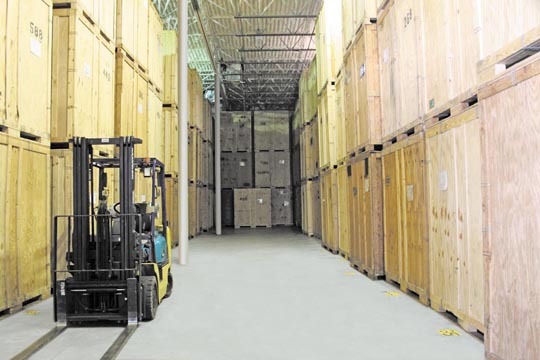 When your items enter our storage facility, our written, descriptive inventory catalogues each of your personal assets, meticulously describing every item and its condition. This inventory is available for your inspection before loading and/or unloading. This ensures you will receive all items in the exact same condition in which we received them upon their entry into storage.